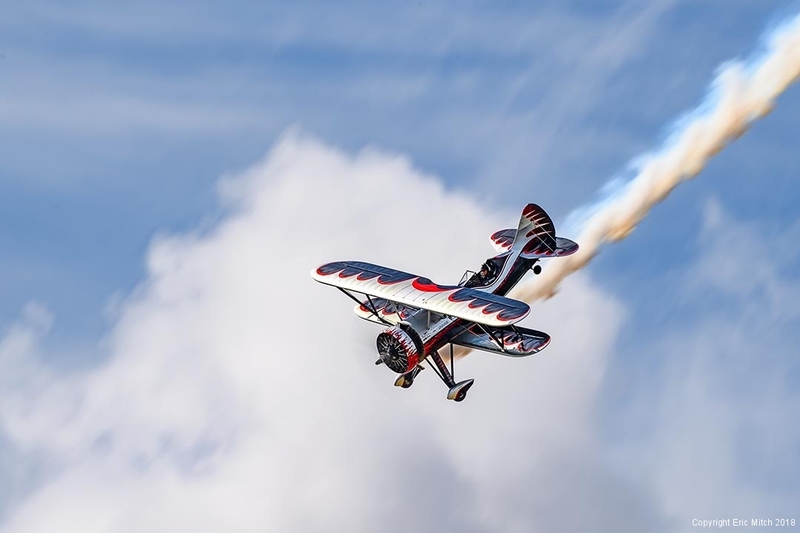 One of the regulars at the Stuart Airshow is named Dracula flown by Kyle Franklin. 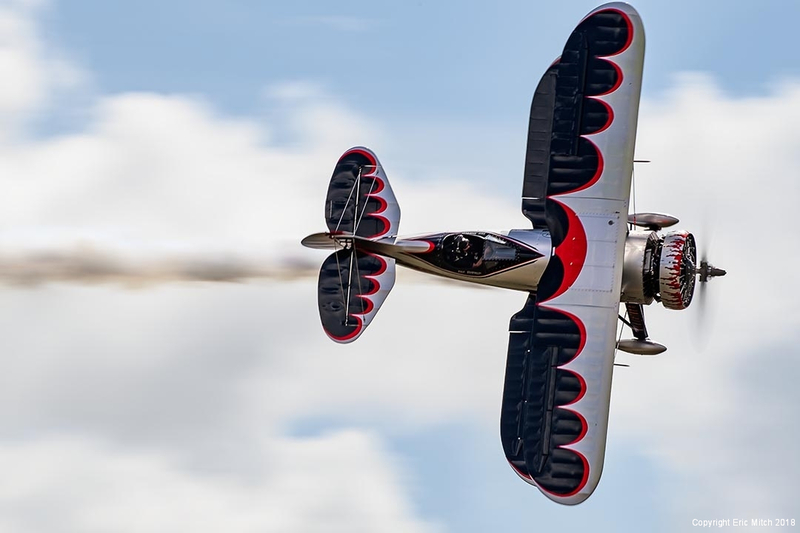 A highly customized by-plane, and although styled like a historic Waco, is built from the ground-up as a airshow stunt plane. Designed to be a spectacle at an airshow. This entry was posted in Planes and tagged Dracula, O, Stuart Airshow.